Soccerwise runs courses, in the school holidays at Timperley Sports Club, Stockport Road, Timperley. These courses can be booked by either phone, or by post, or by filling in the contact details below on our online booking forms. Payment for the course should be paid either on your child's first day upon arriving at Timperley. **We are currently not able to accept Cheques** We will be accepting cash on the day and bank transfers by arrangement. We are researching other payment options to be announced shortly. Thank you for your understanding. We look forward to meeting new players of all abilities as well as our regular players. We offer Fun, Skills and Matches for all players. Boys and Girls aged 4 to 14 years old. 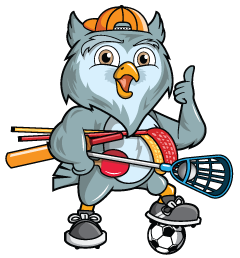 Quality instruction by experienced male & female, Qualified Coaches with Enhanced D.B.S. checks in a safe & friendly supervised environment. Click on the links below to view full details of the holiday fun week course we are running.